Elizabeth And Husband William Asher. 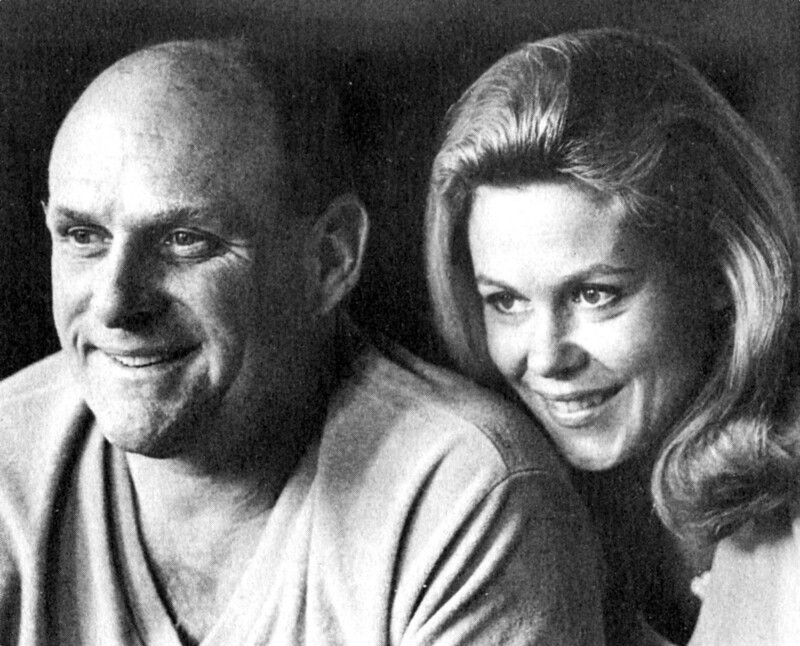 Actress Elizabeth Montgomery with third husband and 그녀는 요술쟁이 director, William Asher. HD Wallpaper and background images in the 엘리자베스 몽고메리 club tagged: elizabeth montgomery actress bewitched william asher director photo. This 엘리자베스 몽고메리 photo might contain 초상화, 얼굴, 근접 촬영, 얼굴 만, 세로, and 헤드샷. They look so happy together here ! They did make a lovely couple.